As a notary, you have accepted the authority and trust of the government to be able to sign and mark applicable documents and this responsibility should be taken very seriously. The impression and image that you leave on the paperwork should reflect this attitude every time it is used. This is why you need to ensure that you order your tools from an online manufacturer that takes pride in their work and only uses the very best materials to create a quality notary seal. 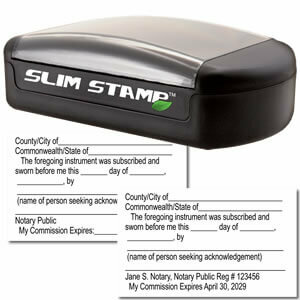 California notaries are required to have the following information displayed on their rectangular stamp: State Seal of California, “Notary Public”, name as displayed on their commission document, name of the commissioning County, expiration date, commission number and the identification number assigned to the manufacturer. This is a lot of information to fit on a stamp that can be no larger 1” x 2.5”. 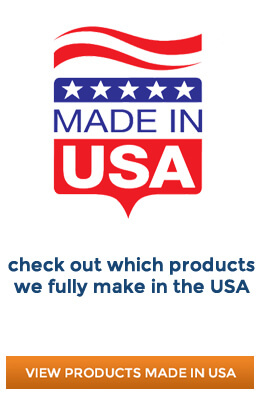 Since the manufacturer has to have received code or permit number from the state, this can help to ensure that they are meeting state requirements with their products. California takes the details a step further and only allows notaries to use black ink for their stamp and it must include a serrated or milled border. 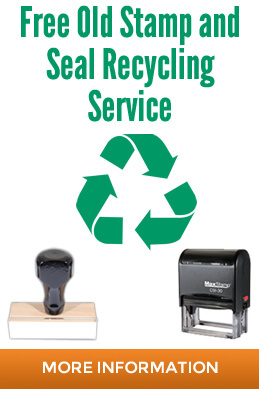 An embossing seal can be used in conjunction with the stamp and the image must be reproducible when photocopied. The embossing seal cannot be larger than 2" in diameter or used by itself. For those individuals who seek to be commissioned as a notary for the state of California, there are strict requirements and rules that must be followed. When you go to purchase your stamps and accessories from the vendor of your choice, it is imperative that you verify that their format meets the outlined conditions. While most quality vendors have already performed their due diligence, the final approval rests with the notary so make sure to ask for a proof of the ordered image so you can compare and verify. 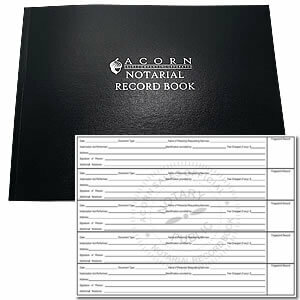 California also requires the notary vendor to have a copy of your notary certificate on file prior to production. Once you place your order, fax or email a copy of your certificate so that you do not delay the production of your notary supplies. This state emphasizes the importance that they place in this position by requiring the very best in action and in the display of the image that contains their seal. 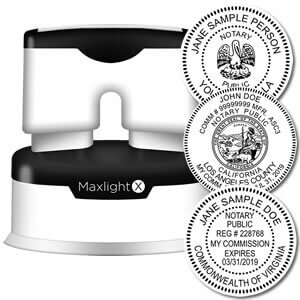 Make sure that the manufacturer you select places that same level of quality standards on the notary seals that they generate for you and others. 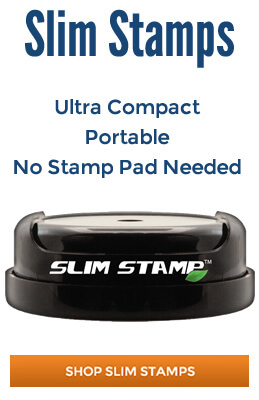 Check out their line of kits and packages so that you can purchase everything you need in a single transaction including the notary public record book, additional ink and extra stamps for when you have to travel and take it with you. Whether you choose to become a notary on your own or this function is part of your company position, it is your name that is attached to the image and all tools are your responsibility until the commission expires. Get your unique image today and start taking action as a public notary with the best tools in the business! Looking For An Embosser Instead? 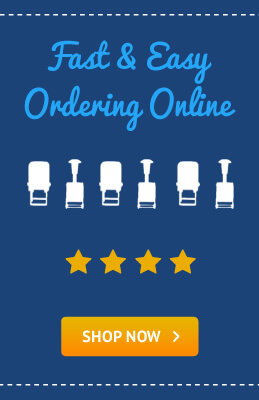 Click To Browse Our Selection!